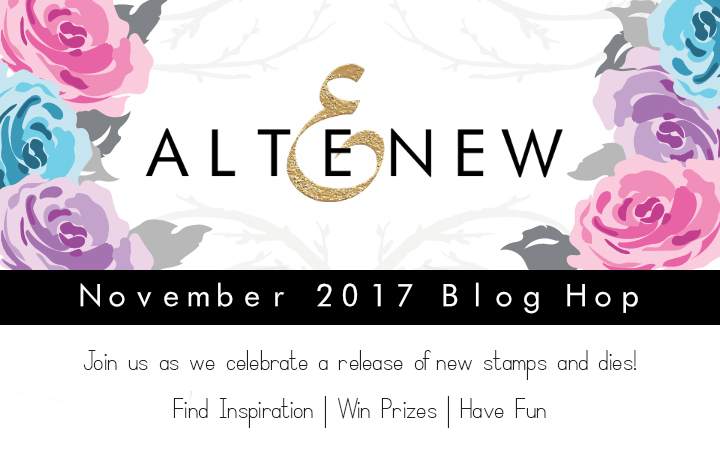 I'm super happy and ecstatic to be a part of the Altenew November 2017 Release Blog Hop + Giveaway. This release has some really amazing stamps and dies. If you have not checked out the new release yet, you must check it out HERE in the Altenew store. 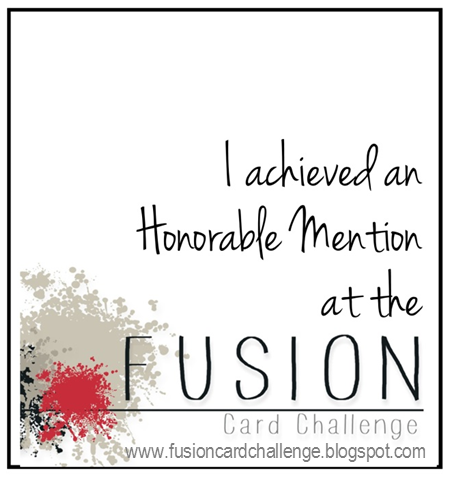 I have four cards to share today, so let's dive in! I have used the Altenew Story of Us stamp set for my first card. This set has some gorgeous layering flower stamps and it's not only perfect for cardmaking, but also to create beautiful scrapbook layouts. I really love how it looks! The flowers have been stamped using the Altenew Rose Petal inks. I have used Altenew Tropical Forest inks for the leaves. All the flowers and leaves were then fussy-cut and placed on foam dots for dimension. 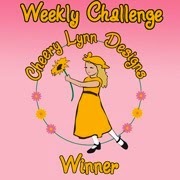 The tiny pink flowers are from the Altenew Build A Flower : Rose set. 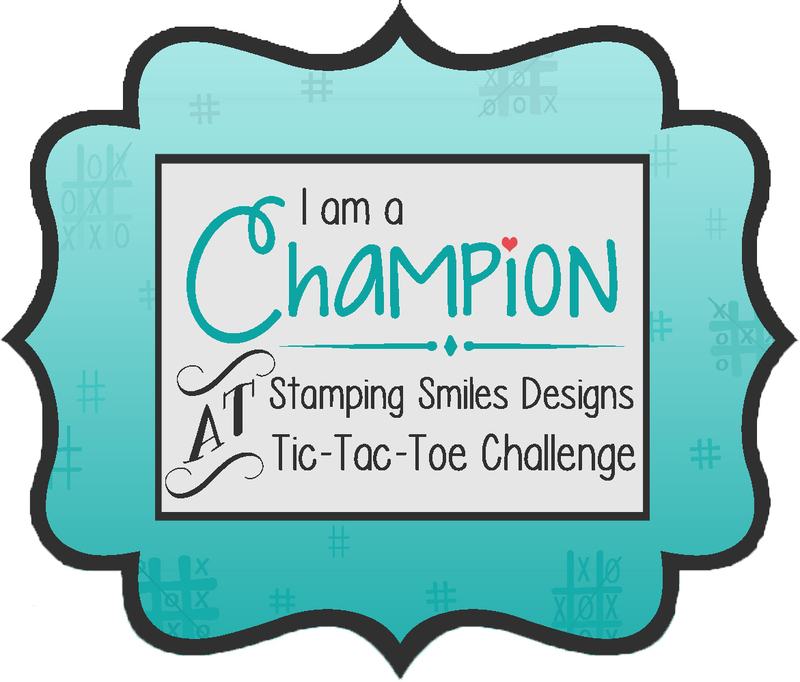 I stamped it using Versafine Onyx black ink and then die-cut it using the coordinating die. I coloured the tiny cluster using Altenew inks in pink. The sentiment is from the Golden Feather set. I stamped it using Altenew Jet Black ink directly on my card base. I added few black and gold paint spatters as well as few clear sequins to complete my card. My second card features the Golden Feather stamp set. This is again a layering set and looks so pretty. Absolutely in love with this set! To create this card, I first created the loose watercolour background using few different shades of Altenew inks. I then stamped the two feathers from the Golden Feather set using Altenew Sea Shore and Glacier Caves inks. The feathers were die-cut using the coordinating Golden Feather die set and popped up on the watercolour background using foam dots. I also added a golden notebook edge at the top of my card which has been die-cut using the Altenew Creative Edges : Notebook die. The 'our story' is from the Story of Us stamp set. I die-cut the word 'love' twice, once using black cardstock and the other using gold glitter paper which is from the Altenew Script Words die set. I added a gold button and few black paint splatters to complete my card. I have also added few sequins in gold to further embellish my card. For my third card, I have made a one-layer card which has lot of watercolouring on it. I have used the Altenew Story Of Us set to watercolour the flowers. I started by stamping the floral from the Story Of Us set using Altenew Pocketful of Sunshine and Warm Cozy inks. I spritzed my stamps with water while stamping to create a faux watercolor look. I didn't add water while stamping the final layer so that my flower would have a outline. The small berries and leaves are from the Altenew Peony Bouquet set which were stamped using the Altenew Warm Cozy inks and Tropical Forest inks respectively. The berries and leaves are stamped using the same technique I used for the flowers. The 'hello' is from the Golden Feather set while the 'sweet friend' is from the Altenew Sweet Friend set. I also did a watercolour wash on the background to compliment the flowers and foliage. I added few clear sequins to complete my card. My final card is also using the Golden Feather set. I have used black and gold primarily to create my card. I started by stamping the feathers from the Golden Feather set using Versamark Embossing ink on black cardstock to create my background. I then sprinkled gold embossing powder and heat-set the panel. The sentiment has been heat-embossed in gold which is from the Altenew Sketchy Floral stamp set while the little floral pieces are from the Altenew Build A Flower : Rose set. It was also heat-embossed using gold embossing powder on black cardstock. I also matted gold cardstock pieces to finish off my card. The kind folks at Altenew have allowed me to giveaway ONE S30 gift certificate to the Altenew store. To be entered in the giveaway, please leave a comment on this post by November 15th. The winner will be announced here on my blog on November 16th. 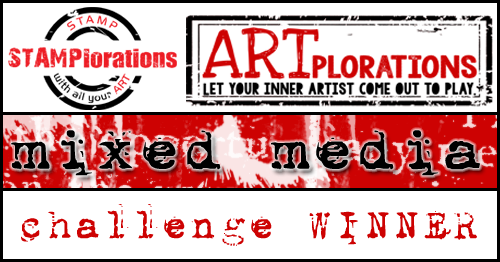 Your next stop on the hop is, Agnieszka Malyszek's blog. Thank you so much for stopping by! I hope you like my cards. Great release, love your projects! Especially the Golden feathers! Wow.. You did it again. Lovely array of cards! So difficult to choose which one is the best. 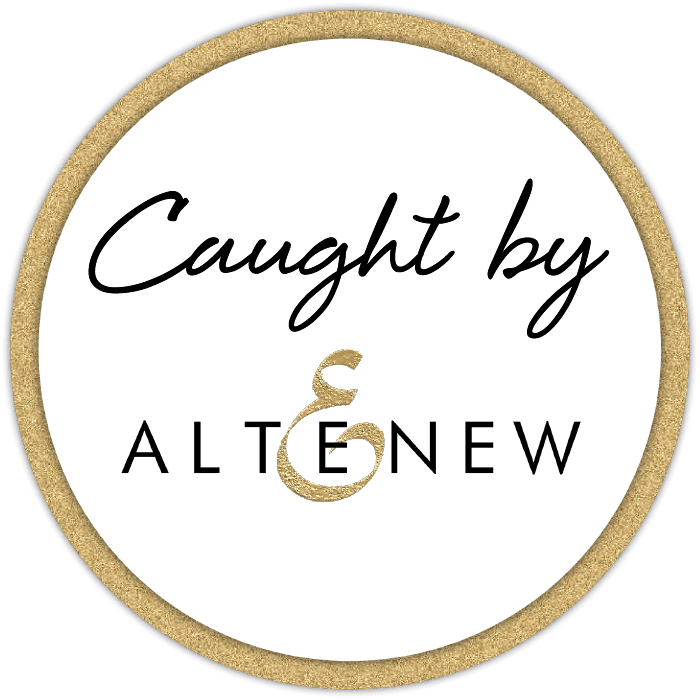 Love love the the new Altenew release..
Love the gold in your last card! What a wonderful idea. Thanks for sharing with us your idea's. Have a wonderful day! Your cards are stunning, love this new release. Beautiful! Love that watercolor card - so pretty! These are all so wonderful! Love the flowers and the gold. Love all the cards . The last card with the black and gold is my absolute favorite . Its so perfect for the upcoming festivities . Great cards. Really like the gold feathers. Oh wow!! All beautiful creations!! The flower set and feather set are my two favorites from this release! Eash one is prettier than the next! Lovely! Such elegant card designs, beautifully done!!! Love all your cards...the designs, the colors and the gold embossing! Your cards are so elegant. I love the 2nd one with the faux w/c look! These are simply STUNNING!!!!!!!!!! Definitely inspiring.. love your watercolor work! Beautiful cards!! I really love the faux water-coloring on your third card; the blending of the colors is gorgeous. And the gold on black for your final feather card is so striking. All beautifully done! 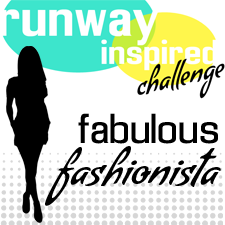 TFS your talent, ideas, and inspiration. This is a wonderful release. Great ideas. Loved your gold feather card....classy. All of your cards are amazing! I couldn't even pick one as a favorite, they are all different and beautiful in their own way. Truly gorgeous cards! Way too hard to pick a favorite! I keep changing my mind with each one. These are all so pretty! I love the way you layered different elements in your cards. These are amazing Hussena.. love them .. you did an amazing layering.. thanks for sharing your inspiration. So many lovely cards from whimsical to elegant! 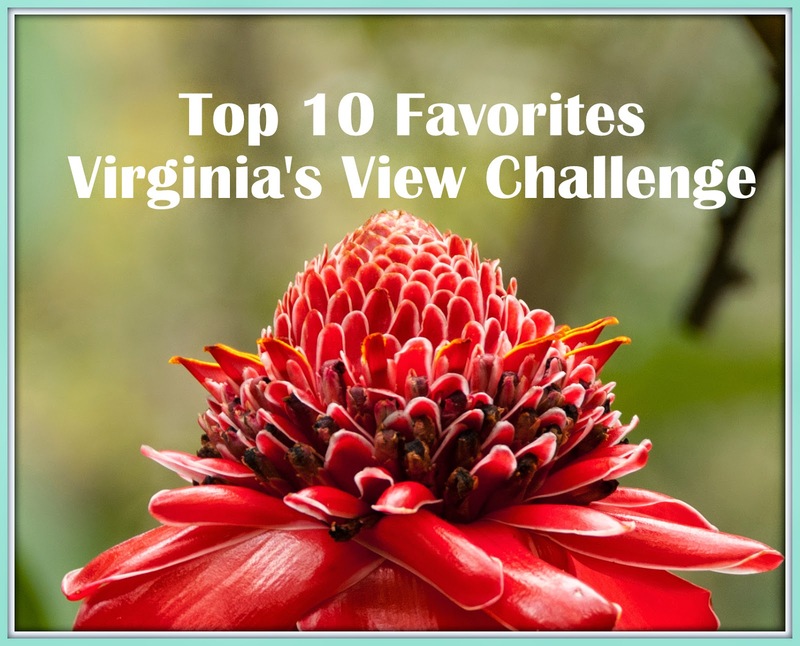 Thanks for sharing all of them as part of this blog hop. The black/gold one is particularly stunning. All four of your cards are amazing! The different styles really showcase these new products so beautifully! Such cute cards! Love the first one. Gorgeous cards! I love the faux watercolor look on these beautiful flowers from Story of Us, and the Golden Feather cards are so pretty -navy and gold is stunning especially! Your cards are stunning!! 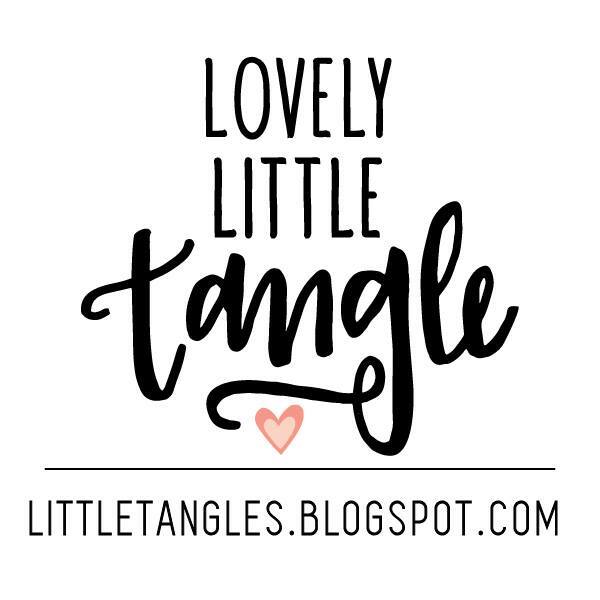 Thanks so much for joining the blog hop!! I love the bright colors with touches of black to really show them off! Beautiful cards and design!! So many great stamps and dies in this release. Absolutely love love,love your black and gold card. cant pick a favourite they are amazing. Totally inspirational cards....they are gorgeous!!!! loved how you spritzed the flower before you stamped it...looks great! wow that black and gold card is a stunner! So many beautiful cards and wonderful inspiration! 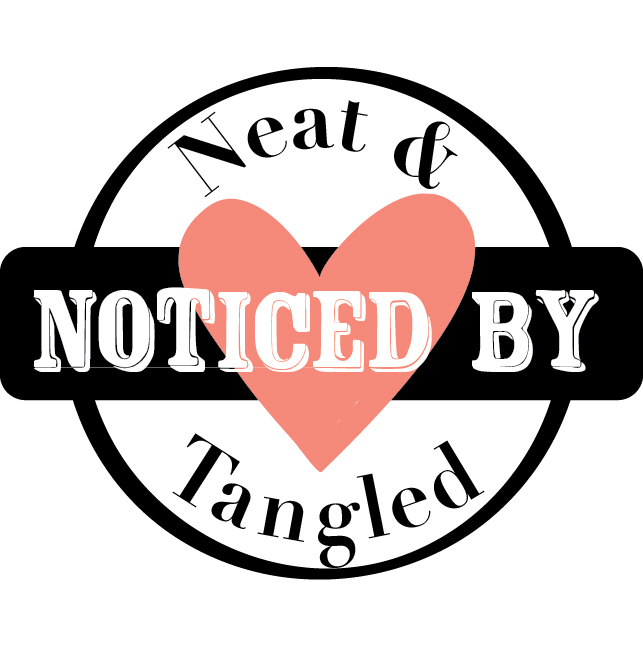 I love seeing these Blog Hops!! Lovely cards Mam...Love all of them...especially 4th one looks elegant with neat & perfect embossing...n 2nd one, the sequins on top of feather...perfectly completes the look & add dimensions and gold glitter cardstock along with black...layering looks amazing..
Wow! All of your cards are gorgeous! I especially love the ones you made using The Story of Us. If I wasn't already sold on that stamp set, I would be after seeing your blog! I love your cards! They are all so beautiful and unique. I especially loved the cards made with the feather stamp and dies. They are beautiful. Congratulations once again Hussena!! And your cards are super awesome!! Loved them all. Beautiful cards, thanks so much for sharing! You are truly talented:). 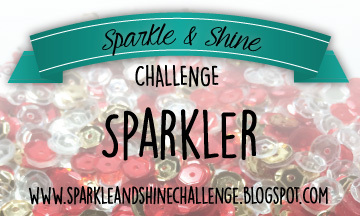 I'm loving this blog hop, so inspirational!! Wonderful cards! I especially love your last card. It's got feathers, black and gold, what's not to love? Very impressive. Beautiful cards. Thank you for a chance to win. I think my two favorites were the black and gold, then the flowers with the watercolor feel. Just beautiful. Gorgeous cards! Love your color combos! Gorgeous cards! 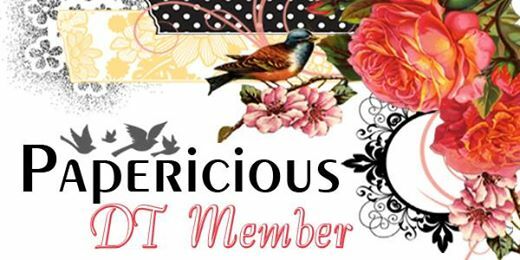 Love the designs, the colors... the floral images are so pretty. The gold and black look fantastic together with the feathers. So elegant! Gorgeous! Love the colors with the contrast of the black - great inspiration! Your cards are so beautiful but I especially love the Golden Feather card. Your cards are stunning. I can’t pick a favorite. Your coloring is wonderful. LOVE them ALL - your colours and designs DELIGHT, especially with the fabulous feathers and layered flowers! Gorgeous cards. Especially the feather one is just awesome 😍. Thank you for sharing. Gorgeous cards. Especially the feather one is just awesome ��. Thank you for sharing. Love your color choices, thanks. I just can't get enough of the Golden Feathers stamps and dies!!! Great cards! Thanks for sharing! All your cards are lovely, but that black and gold one is so striking. It's really different than anything else I've seen on this hop so far, and I love seeing a different interpretation like that. Thanks for the great ideas! Love the gold feathers on the black card - so classy! Your cards are so colorful. I love all the colors. I especially like the black and white strip down the side. This is a great release. Beautiful cards! My favorite is the first one. I love that combination of flowers and the color choices, and I also love the one with the torn paper at the top. fabulous cards! Loving this release! I love the black and gold feather card, its beautiful and elegant. Wonderful!!!!!! Oh my these are just beautiful, love the little flowers that accent on the first card and love both feather cards, the gold embossed ones framing is just lovely and pretty flower bouquet that you watercolored is just Beautiful! Your cards are so pretty. Great job showing how many different looks you can get with these stamps and dies! Amazing cards! I love the black and white trim on the first card, and the last card is wonderfully glamorous! That's a great set of cards but the last all-black-and-gold totally stole my heart !! Wow this is a brilliant collection of cards! I love them all! Love your cards they are stunning. Lovely cards! Golden Feathers is on my wish list after seeing how you used the designs and sentiments in your cards. The gold and black card with the gold embossing is just stunning! Your four cards are just gorgeous, I particularly love the water-painted Story of Us floral card, it is just awesome and love the colors you used in it! Thanks for all the inspiration! So much to love in your four cards. Beautiful colouring and palettes. The watercolor rose card is my favorite, but they are all beautiful. Thank you for your inspiration on this new release. So much talent. Gorgeous! I absolutely love the Hello watercolor card! Thank you for sharing the technique. Wow! Beautiful cards! Especially love your second watercolor card and your last blue and gold card is absolutely stunning! I love what you did with the golden feather stamp! Beautiful cards. Beautiful cards. Love your coloring. Wow! what wonderful cards. I could never select my favorite one, they are all beautiful. 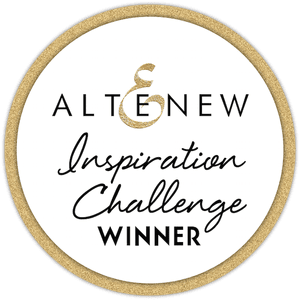 Altenew November 2017 Blog Hop Winner!